SUBJECT TO THIRD PARTY APPROVAL. BUYER TO SIGN ACR, BUYER TO PAID CITY INSPECTION. $1000 REAL ESTATE FEE TO PAID TO LISTING OFFICE. 24 HRS NOTICE TO SHOW. Ravendale No 2 (plats) is a subdivision within the city of Detroit, Michigan. There are currently 5 Homes for Sale within Ravendale No 2 (plats), with asking prices ranging from $9,900 to $624,000. The average list price per square foot of the available inventory in Ravendale No 2 (plats) is $41, which is below the Detroit average of $64. The Average Sales price of all sold real estate in this subdivision for the past year is $6,750. Recent comparable homes have been selling for 72.66% of their asking price. Waterfront homes represent 0.00% of the available Ravendale No 2 (plats) inventory. The population of Detroit, according to the 2010 Census, is 713,777. The total number of households in the zip code of Ravendale No 2 (plats) is 9,715, with an average household size for of 2.79 people. The total number of renter households within the zip code of 48213 is 4,632, which means that 52.32% of households in this zipcode are owner occupant households. 13067 Wade Street , Detroit MI 48213 is a Home, with 3 bedrooms which is recently sold, it has 1,200 sqft, 0 sized lot, and 1 Car parking. 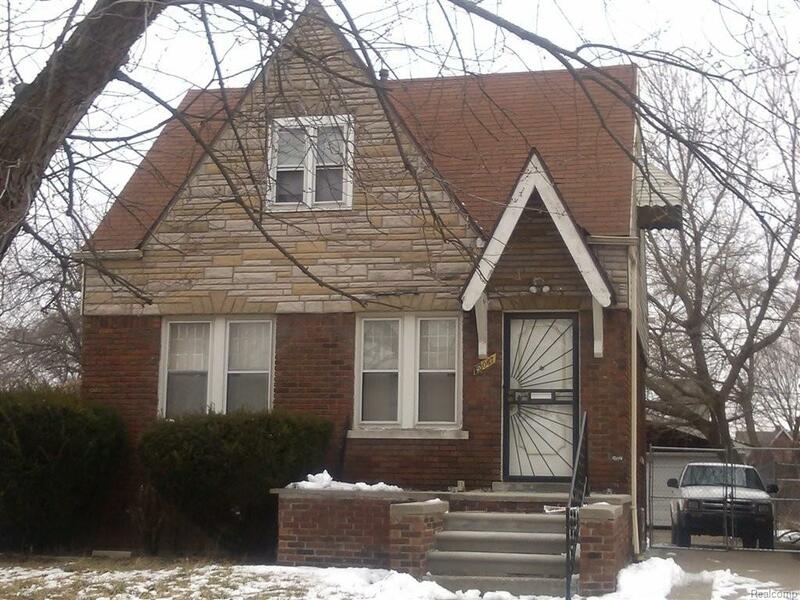 A comparable Home, has 3 bedrooms and 1 baths, it was built in and is located at 13383 WADE Street Detroit Michigan 48213 and for sale by its owner at $ 9,900. This home is located in the city of Detroit , in zip code 48213, this Wayne County Home, it is in the RAVENDALE NO 2 (PLATS) Subdivision, and TARPON BAY YACHT CLUB CONDOMINIUM are nearby neighborhoods.